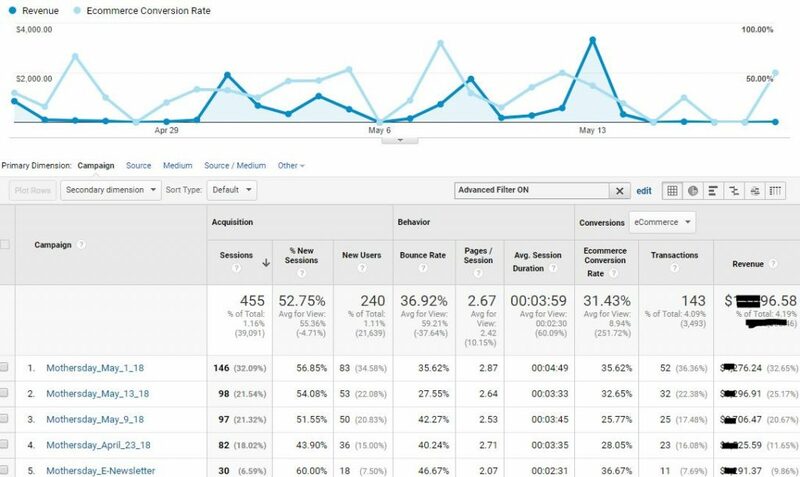 Custom Campaign Tracking and Donor Audience Segmentation are two powerful tools in your Google Analytics toolbox that you can leverage to improve the visitor experience on your website and create better campaigns. Custom Campaign Tracking appends inbound links to your sites, campaigns and appeals to unique attribute and segment visitors arriving through these channels. Donor Audience Segmentation allows you to create subsets of your Analytics data. For example, of your entire set of users, one segment might be users from a particular country or city, and another segment might be users who donate, register, or who visit a specific part of your site. 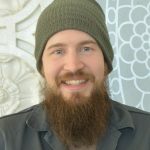 By examining these different kinds of data sets, you can gain incredibly valuable insight into how different groups of users are interacting with your website and your content to create a better user journey, or to create targeted campaigns [like end of year appeals] – both of which will help conversion. Sound intriguing? Zuri Group can help you make your data work for you – contact us today to learn more!